Daylight savings got you feeling extra sleepy and extra puffy? Dark under eye circles out of control? Don’t worry, there’s a tool for that. From anti-aging light masks to vibrating, skin toning devices, I know the skincare tool market can be a bit confusing. 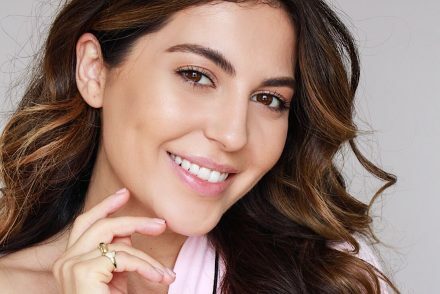 But, if you’re looking to give your skincare routine that extra boost, these are the top three skincare tools that are worth the hype. Yes, it’s pretty and totally #instaworthy, but also it really works. What is it: A beauty tool designed to boost circulation, eliminate puffiness and increase absorption of products. How do you use it: On clean, moisturized skin, start by gently rolling the jade roller in an upward motion across your clavicle to begin lymphatic drainage. 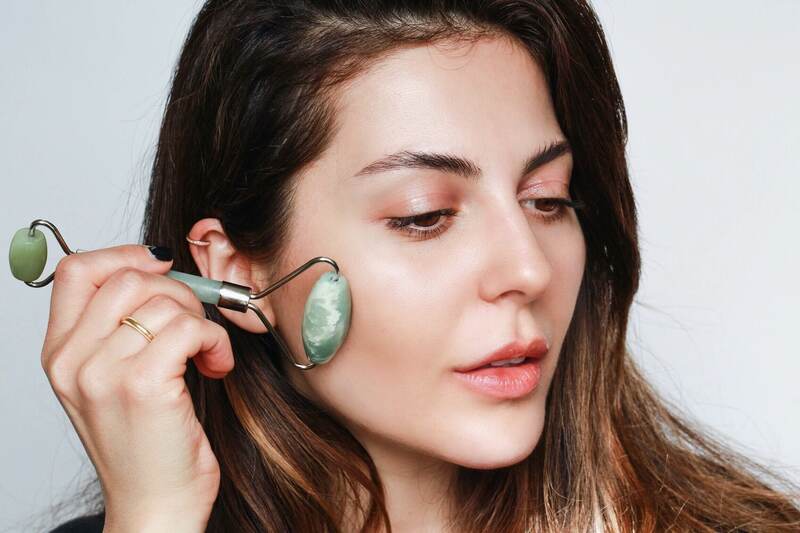 Then glide the jade roller across the jawline and neck, followed by the face and ending with the eyes. Why do you need it: When used regularly, you’ll see a difference in texture, tone and elasticity of your skin. 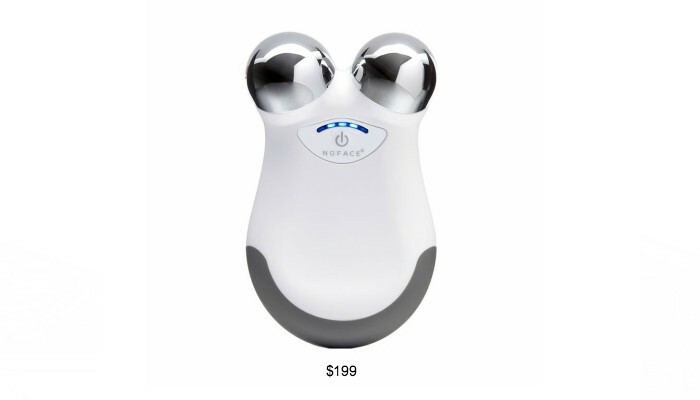 What is it: A facial massager that you keep in the freezer to achieve the benefits of a cool-temperature facial massage. How do you use it: Use the ice roller across the forehead, around the eyes and down the face to boost lymphatic drainage. It works to calm the skin, shrink the appearance of pores and reduce redness and puffiness around the eyes. Why do you need it: It’s affordable, easy to use and great for sensitive skin. What is it: An FDA-cleared facial toning device used to sculpt the face, reduce the appearance of wrinkles and lift the skin. How do you use it: Using the NuFACE gel primer and following the audible timer, the treatment will take just five minutes. After using it on half your face, you will be able to visibly notice the difference in your facial contour. 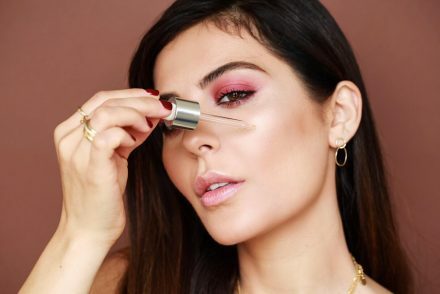 For those looking to elevate their skincare regimen, a new beauty tool might just be the answer! I’ve also linked some other skincare tools you may like below! 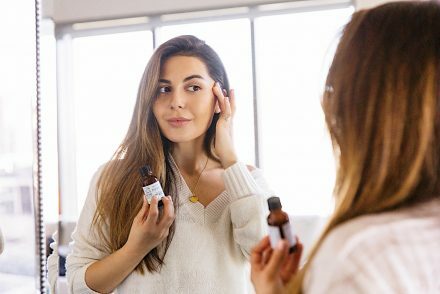 What unconventional skincare tools or products do you use or want to try?? ? I have the PMD & I love it! 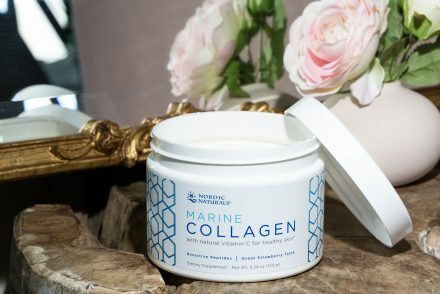 It has totally transformed the texture of my skin! The Jade Roller is the perfecr tool for me. I need it in my life!! Saludos desde Perú!! If you try it babe let me know! I am so excited to hear your review. wow! I will definitely try those tools!! I have been wanting to try the jade roller for a while now, it looks very interesting and great for the facial massage skincare routine. Merci for the reminder and a great selections of skincare tools featured. As always a great post! ???? Interesting – I haven’t incorporated tools into the routine – may have to try some now – thanks Sona! You’re welcome babe, so glad that you thought it was useful! What tool are you planning on trying first? Did you end up getting it?! I am so excited to hear what you think! Definitley going to give the jade roller a try!!! I use the 24k facial massage bar. Very relaxing and great for depuffing and smoothing skin! Lol, your skin will be LOVING you. Hope you liked this post babe! Oh no! On the bright side, if you end up ordering it it’ll give you something to look forward to when you come home. Have a fun vacation babe! Aww, love you Louise! You are always so sweet and encouraging. Couldn’t do any of this without you, XO. I use and love the jade roller! I use it everyday upon waking up and it just wakes me and my skin up! It does help decrease puffiness. Have you heard or tried the derma roller? That’s the next beauty tool I’d like to try. I really wanna try that jade roller! Daylight savings time totally took a toll on my skin. I’m still tired and trying to adjust. 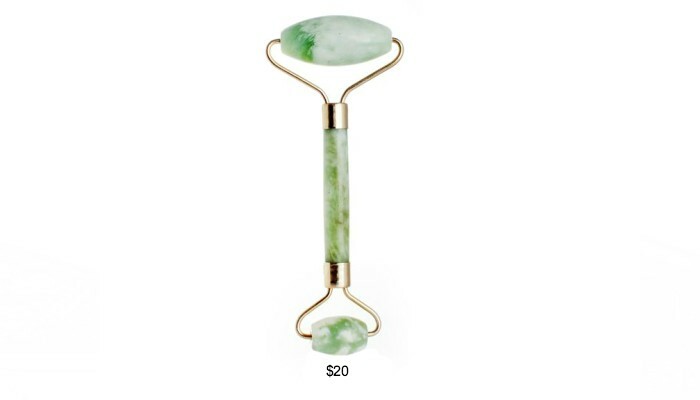 Adding the Jade roller to my Amazon wishlist stat!!!! 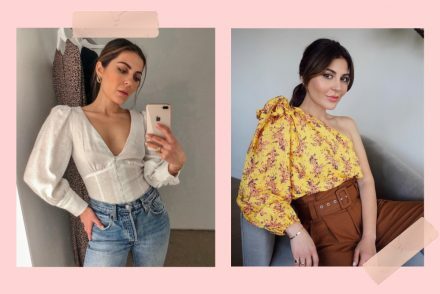 When there are 100’s of things available in the market and you are completely confused about what to buy and not buy and then there is this post with how to use it and how beneficial it is. I wish the companies that are selling the products did what you do for us. Just placing an order for the first two like NOW! Thank you Sona for constantly keeping people like me updated on what products work and where to invest and what to expect! Really helpful! I would love to use Jade roller. It looks so cool. Not only it boasts circulation, I’ve heard it helps in reliefing from headache as well. P.s; Investing in right skincare tool and product save our life. I’ve always been so skeptical of these but knowing you use them makes me want to try them out! I’m scared of using such tools on my face. But now feeling hopeful cause you’re also using them. Rollers are very trendy these days. Can’t wait to try these by myself. Thank you for lovely post. I want to try the Jade roller! Thanks Sona!!! I want to try the jade roller ? Thank you mia bellissima Sona! I know I can always trust you for good products reviews and I want the jade roller and the nuface sooo much ? I need to that Jade roller in my life!! would love to try all these products, thanks for the helpful recommendations Sona. Wow! This is the first time I read about “tools” to improve your skin tone and take care of your anti aging process! The Nuface Facial Toning device sounds like a real gem, as well as the Jade toner! Will look these up further.